Lawrence Lacrosse of Indianapolis, Indiana was co-founded by A.J. Edwards and Barry McMaster in 2011 beginning with a high school team formed with boys from both Lawrence North and Lawrence Central high schools. Since 2011, A.J. 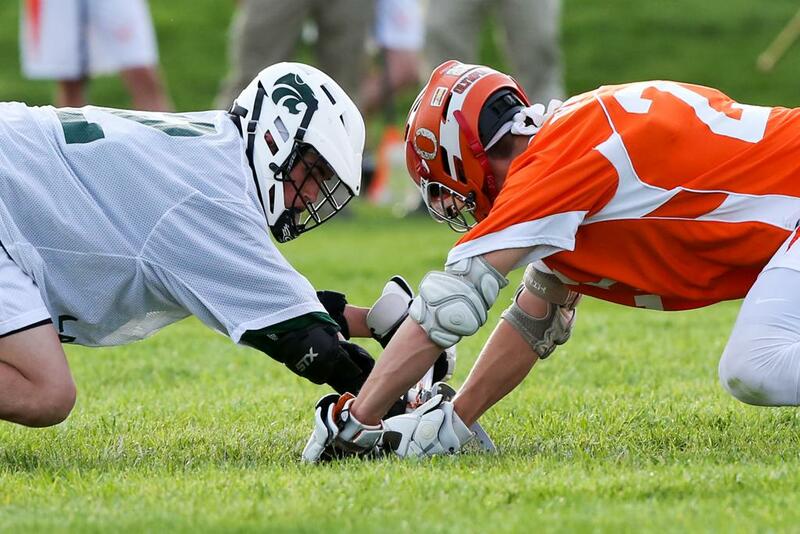 Edwards has continued to promote lacrosse within the Lawrence community. 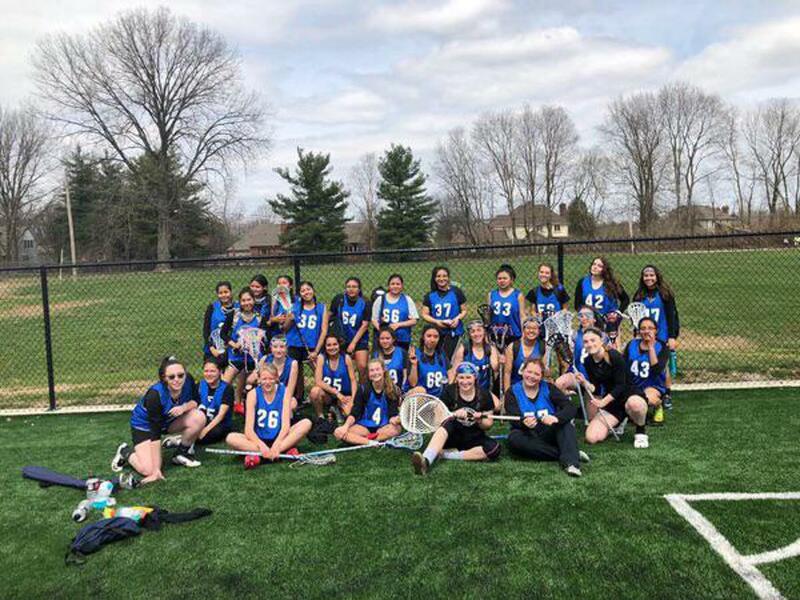 The organization, now called The Lawrence Township Lacrosse League (LTLL), currently has both boys and girls high school teams that are formed with players from both Lawrence North and Lawrence Central high schools. This fall, the organization also added a Youth Rec League for both boys and girls in grades 3rd - 8th. 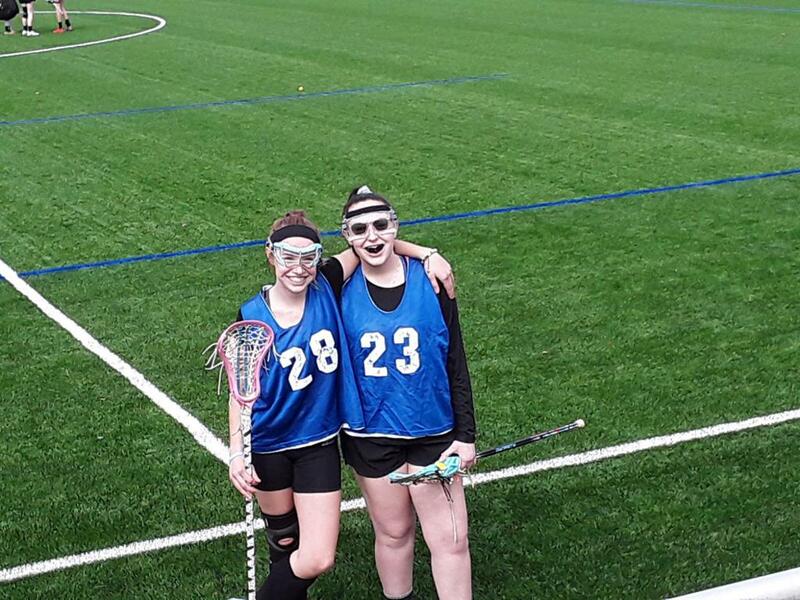 The Lawrence Township Lacrosse League continues to grow and welcomes all interested youth. Please see below for an interest survey. 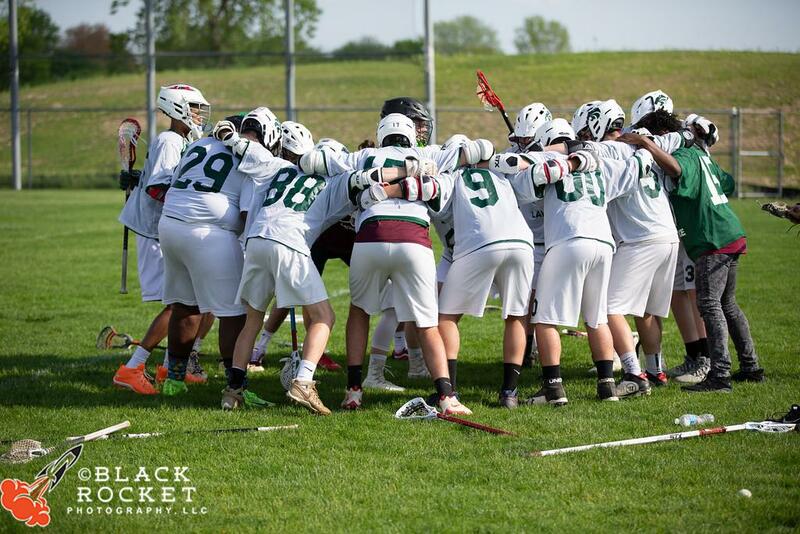 The Lawrence Township Lacrosse League includes a High School Boys Team, a High School Girls Team, and Youth Rec Teams (U8-U14). Please see the registration links below. Interested in a Youth Lacrosse League in Lawrence? Click here for the survey! ©2019 Lawrence Township Lacrosse League / SportsEngine. All Rights Reserved.